Charlotte Wood's online journal The Writer's Room has become essential reading for writers at all stages of their careers, and also pure reading pleasure for booklovers everywhere. 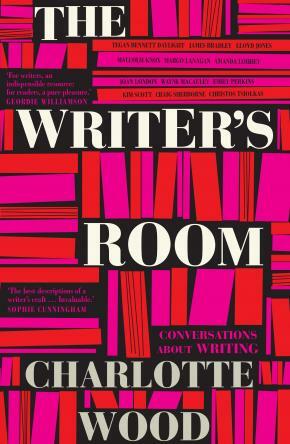 Charlotte's interviews with a wide range of well-known writers range in topic from the subject matter of the writers' work to quite intricate - and intimate - revelations about the ways in which they work. Charlotte's subjects are frank about the failures and successes, the struggles and triumphs of the writing life, and extremely generous in their revelations. 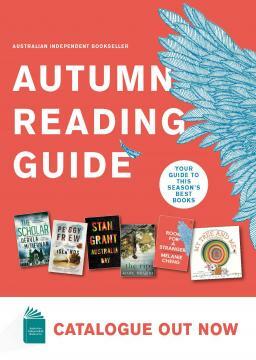 A must-read for writers and readers.